Obituary for Glenda Joyce Cundiff | Smith Mortuary, Inc.
Glenda Joyce Cundiff, 74, of Charleston, AR passed away January 8, 2019. She was born September 16, 1944, in Fullerton, CA, to the late James Leroy Watkins and Mayme May (Fullerton) Watkins. She was preceded in death by her husband Charles Cundiff. Cremation arrangements are entrusted to Smith Mortuary Charleston, AR. A memorial service will be held at a later date. 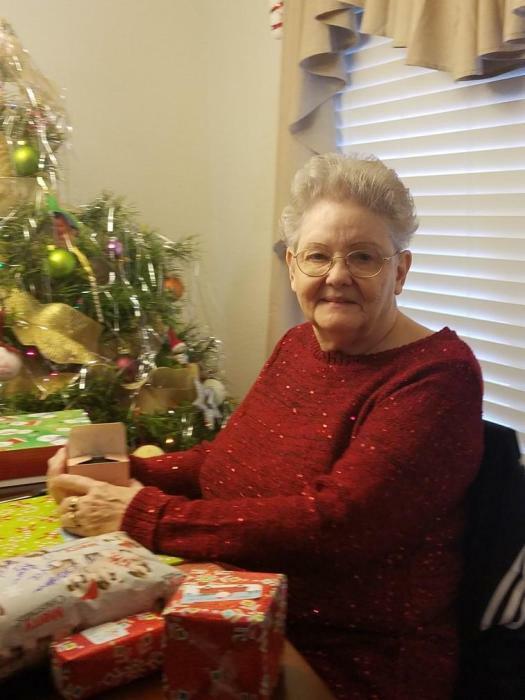 Left to cherish her memory is three sons, David Ott and (Lisa) of Lakewood, CA, Jeff Ott and (Donna) of Charleston, AR, Steve Ott and (Zeny) of Las Vegas, NV; six grandchildren and sixteen great grandchildren.